While RPA’s growth trajectory has been steep – implementations jumped from 9% to 32% over the last year – there are limitations to what it can do on its own. More and more organizations are facing challenges in trying to scale up its application, and are seeking new levers to drive automation further. One of those levers is cognitive automation, which effectively operates as a "bridge" between automated activities and the artificial intelligence that determines a decision. 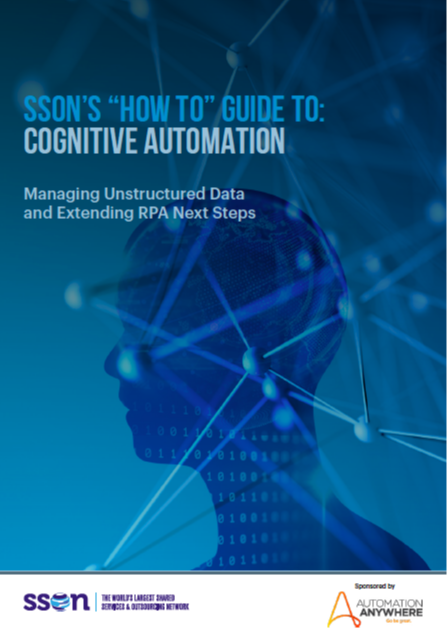 Download this report to find out how cognitive automation works, why it's a critical application right now, and how to successfully integrate it.